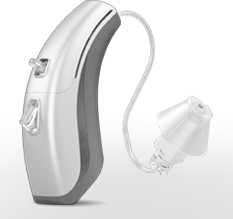 Do you need feature rich hearing aids or will a more simpler device suit you? Widex are a private hearing aid company based in Denmark who are ranked in the top 6 of the world’s hearing device manufacturers. Their UK head office is based in Chester, Cheshire. Like many hearing aid manufacturers today, Widex have affiliations with some UK retailers. They have a majority share in the company Regional Hearing Services and also in Arnold Hearing which is part of Bloom Hearing. This means that these retailers will favour Widex when recommending hearing aids. 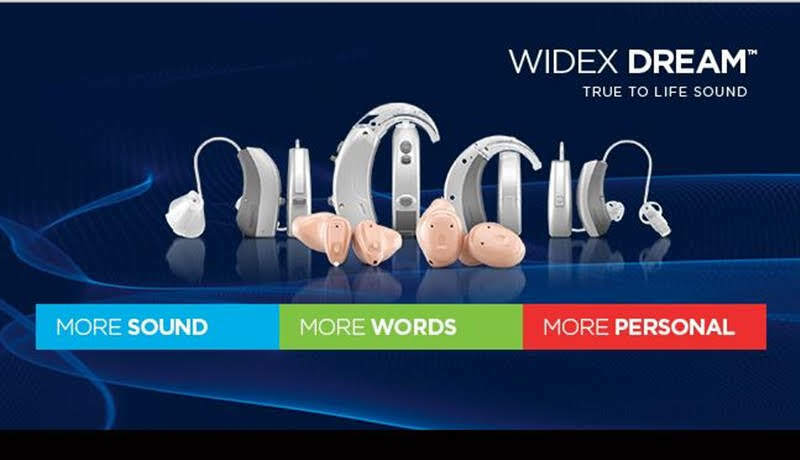 Widex have always been at the forefront of hearing aid technology. Not only are they renowned for being the first to offer digital technology but they also produced the first fully digital in the ear aid back in 1995. They also won the European Inventor award in 2012 for their CAMISHA technology (Computer Aided Manufacturing of Individual Shells for Hearing Aids). This involves using 3D laser modelling to create an accurate model of a person’s ear to ensure perfect fitting. With their latest technology, Widex has shown why they continue to be one of the leading hearing aid manufacturers. They have also launched MY.WIDEX.COM which allows hearing aid users to get more personally involved. They are manufacturers of some of the hearing instruments we provide. You can take a look at hearing aid costs here. 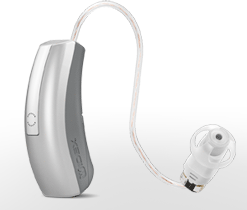 Widex launched their newest hearing aids yet in late 2015, they are called the Unique range. They say that these are the best that they have ever produced, which is quite a claim from one of the best hearing aid manufacturers in the business. Unique is probably a really good name because the hearing aids build further on the unique Widex sound with some unique features. 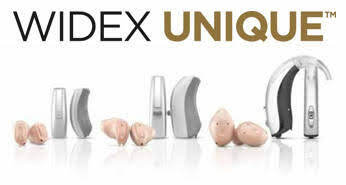 The Unique 440 is the flagship range of hearing aids in Widex's new "Unique" range. We have been impressed with the results that we have seen with this hearing aid so far. The feedback from users so far has been outstanding, even experienced Widex users say that these are the best Widex hearing aids that they have ever used. As you would expect, Widex has produced an excellent range of hearing aids, with a number of features not available in any other hearing aid. Widex hearing aids are already known for their own unique sound, now combined with some groundbreaking features we think that they can justify calling the product "Unique"
The Unique 440 uses Widex's new U-platform chip which processes sounds across 15 channels. 15 channels is typical of all Widex flagship hearing aids. What is different for Widex though is the introduction of and use of "Sound Class Technology", this feature classifies what kind of sound environment you are currently in out of a choice of nine possible environments that are programmed in. It then adjusts the sound accordingly to maximise your ability to hear speech sounds clearly. The 440 has the most channels in the range and also has a "High-Frequency Boost" feature that isn't available in the lower models to give additional speech clarity when needed. Widex claims that it's new wind noise attenuation feature is an industry leading wind noise reduction feature. Widex don't make claims very lightly, so we would be of the opinion that if they say it, it is true. The Unique 440 can attenuate more wind noise than any other hearing aid out there, no matter the direction the wind is coming from, even from directly ahead. However, this new feature is only available on the 440 models. It makes the 440 an ideal choice of hearing aid for anyone who enjoys the outdoors. All manufacturers have good background noise reduction features as standard these days. However, Widex has introduced a new feature that has extra emphasis on reducing softer, low-level background noise that may be annoying. Widex have always put great emphasis on soft sound inputs because they believe that soft sounds in speech are very important for understanding. However, there are soft input sounds that you just don't want to or need to hear, like a computer fan or the noise of a fridge. This new feature in combination with their existing noise reduction features means that Widex hearing aids are now comfortable in all sound environments. Widex have also introduced a wider dynamic range of hearing to the Unique so you can hear more than ever. What this means is that most hearing aids take a range of sounds from quiet to loud and compress them into what hearing you have remaining to provide you with the full range of sounds for you to hear. They often ignore the very softest sounds and don't process louder sounds very well. What the Widex Unique hearing aids are doing is extending that range slightly so that very very quiet sounds (5dB) that aren't picked up by normal hearing aids will now be processed enabling you to hear the low sounds that most hearing aids ignore. This will allow you access to even the softest speech cues. For communicating with other devices there is the COM-DEX accessory, which is a Bluetooth enabled pendant you hang around your neck. This will pair to your phone so that you can stream audio to your hearing aids from your phone, via the COM-DEX. You can also download an app for your smartphone (Apple or Android) which lets you use it to remotely control the hearing aids. Also available are the usual range of extra accessories for TV or audio equipment streaming. 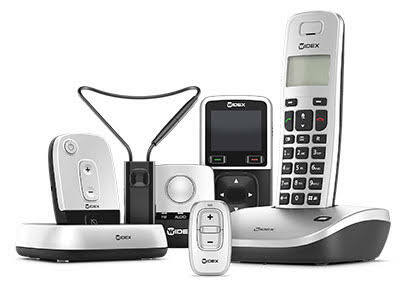 Widex use their very own type of wireless communication protocol, it is recognised as the very best in the business. The Widex Unique 330 is the second to top aid in the new "Unique" range from Widex. They have delivered a very strong range at this price point as they always do, retaining some of the better features from their flagship hearing aid range. As is normal with Widex, the Unique 330 is a 10 channel aid utilising Widex's U-platform chip that the whole Unique range is built on. The 330 uses the new Sound Class Technology feature but the aids are restricted to five possible environmental types, again, the aim is to always maximise speech sounds when they are present and comfort when they are not. The noise reduction in the Unique 330 is excellent and is suitable for all but the noisiest environments. However, if you are really active with lots of exposure to quite noisy environments then you might want to think about the Unique 440. The model types are the same across all of the technology levels, the 330 has the full-sized traditional BTE, the Fashion. The middle-sized RIC the Fusion and the rather tiny and discreet Passion. In the ear models range from the full sized ITE down to the tiny micro CIC. The Widex Unique 220 is Widex offering for the mid-range hearing aid market. This range of aids is for people who need to hear well in light social environments as well as in quiet and would like to hear the television. It has many of the features of the Unique 330 but at a lower price point, however, with it's superior processor it is still an outstanding hearing aid. The model types are the same across all of the technology levels, the 220 has the full-sized traditional BTE, the Fashion. The middle-sized RIC the Fusion and the rather tiny and discreet Passion. In the ear models range from the full sized ITE down to the tiny micro CIC. 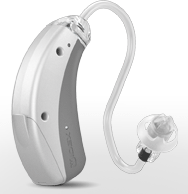 The Unique 110 is the new entry-level hearing aid from Widex. The Unique 110 has retained a number of features even though it is the most basic in the range. It has the famous Widex sound and it is a significant step up from the older Dream 110 which wasn't well received. The WIDEX DREAM is the latest hearing aids platform from Widex. They allow more sound in than any other hearing aid so you can hear more details of the world around you. Even in noisy environments such as parties, sport events or at the cinema. And thanks to unique technology that preserves the human voice, you can also hear more words. With FASHION POWER, you can enjoy richer sound without any distortion, hearing more detail from the world around you. As with other hearing aids from the Dream range, ou can enjoy conversations even in the noisiest of situations, all with natural, true-to-life sound.. FASHION POWER is designed to be easy for you to use. Its failsafe technology lets you simply focus on listening, while the hearing aid automatically does the rest. But doesn't all that power use a lot of batteries? No! FASHION POWER has a very smart special feature called PowerSaver that conserves ebergy during use, allowing you to enjoy your hearing aid for longer periods of time without changing the batteries. Allowing you to get on with the enjoyment of hearing without worry. If you want to talk on the phone or watch television, FASHION POWER makes that easy too. as part of the Dream family it has Widex now famous wireless link. the Fashion Power works seamlessly with the DEX assistive listening devices so you can stream audio directly to your hearing aids without any echo or delay from any of the Dex devices. 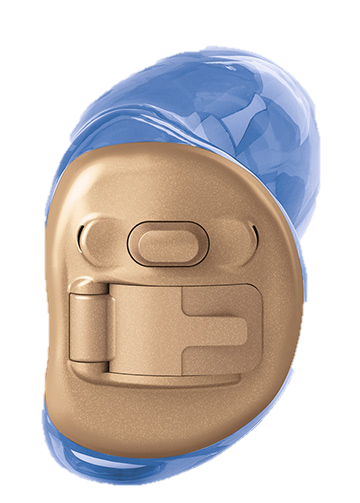 gives you the choice of two receivers, for either moderate to severe or severe to profound hearing loss, plus various ear-tips and earmoulds. This versatile model is packed with InterEar features for better localisation. The high-end SUPER440 hearing aid comes with a full range of advanced features that let you localise and focus on the dominant voice in a crowd. SUPER440 also comes with Zen, the revolutionary tone and relaxation program that plays random and harmonic tones in stereo to help you relax or manage tinnitus. SUPER440 gives you the power to hear more, it provides you with better orientation of sound, it can be used all day in all kinds of weather and yet it is a very small and smart looking RITE solution. 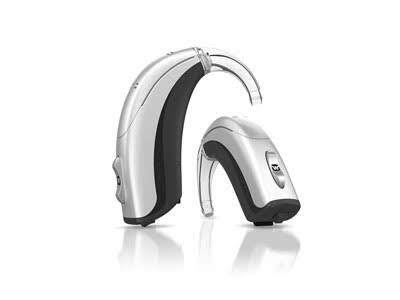 The SUPER220 hearing aid is a powerful wireless hearing aid at an affordable price. A small, weather-resistant and stylish hearing aid that provides the advantages of comfort and clarity while giving you the power to hear. Furthermore the clever design reduces wind noise by up to 18 dB. SUPER220 features the Audibility Extender, which helps hearing aid users to better hear high frequency sounds such as birdsong and children’s voices. From the unique Zen relaxation and tone program to SmartSpeak, the innovative verbal messaging system - there is a mind440 model to suit all types of hearing loss. And as it is so easy to fit, it is also the perfect choice for children. When you have a hearing loss, it is not always easy to find the hearing aid solution that is tailor made for you and your budget. 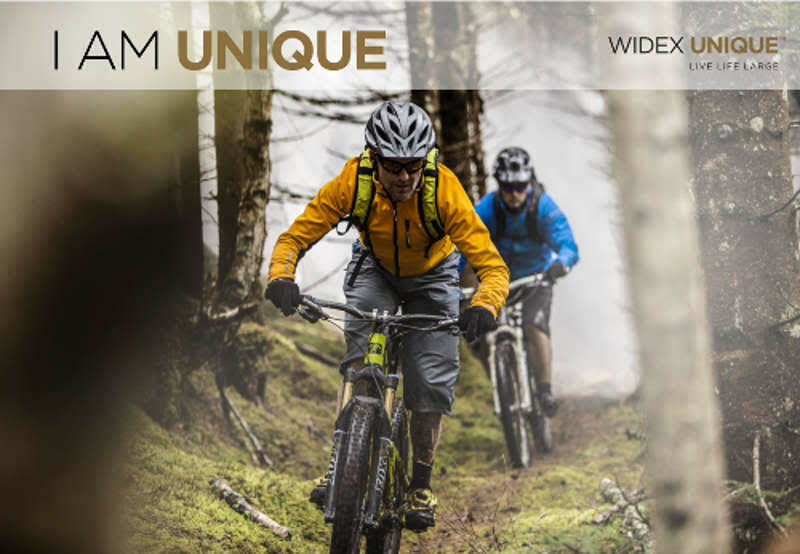 With the MENUTM series from Widex you can choose exactly the features you need without paying for extras you don’t need. The basic MENU option gives you great sound for easy listening and comes with state-of-the-art technology to minimise whistling. And it can even adapt to your changing listening situations – something that is usually found only in the more expensive hearing aids. If you would like a more customised fitting with the best sound quality, then one option is to add more channels. And if you want more features, such as our unique tinnitus program, or our technology for better speech intelligibility in noise, they can be added. Simply ask your hearing care professional to help you find what is best for you. Please note that some of the options can be country dependant. But don’t worry. With or without extra features, MENU delivers clear and natural sound.